Discovery's two Freeview channels have now gone free-to-air on satellite, ahead of an expected arrival on Freesat. 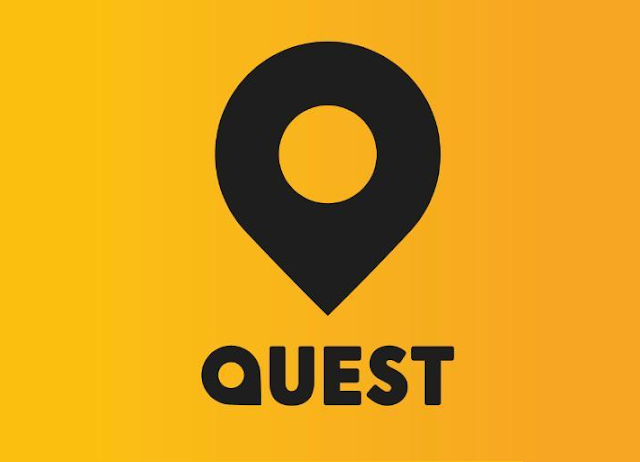 Encryption was lifted on both Quest and Quest Red's signal via the Astra 2 satellite system, already allowing free-to-air satellite receivers to access both services through manual tuning. Following three days of extra Glastonbury coverage, the broadcaster will be reactivating its extra Red Button streams between 3rd and 16th July 2017 for extra coverage. Compared to Glastonbury, an extra three streams will be brought on-air. Not available in Republic of Ireland. ROI users will need to manually tune these stations using the parameters on this page. 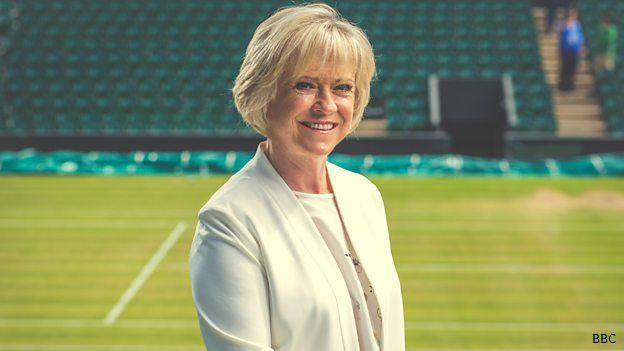 Since the sports channel made changes to its distribution around a month ago, Freesat viewers have only been able to receive Front Runner's second channel on Freesat 250. However, the main Front Runner (1) service is still available free-to-air on satellite, and can be accessed via manual tuning (non-Freesat mode). The Front Runner 2 channel on Freesat is the home to Greyhound Racing, with other sports shown on Front Runner (1) during the evening. 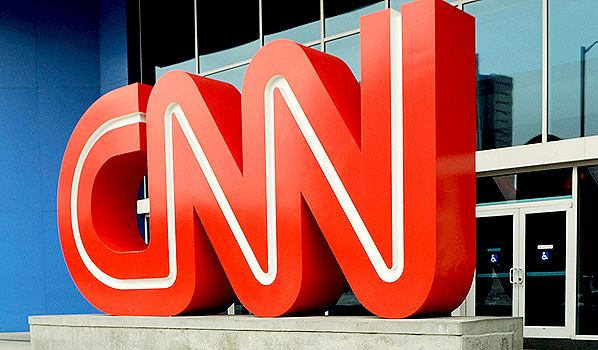 Users of free-to-air satellite receivers receiving services from the Astra 2 satellite system may have had some difficulty trying to keep watching CNN in recent weeks, following not one, but two transponder changes, affecting both the standard definition and HD versions of the channel. Some Freesat receivers have also been affected by the changes and will need to be rebooted, or users may need to go through the Freesat installation process again to regain the channel. On 30th June 2017, asteroids will make history as the focus of a conversation on the first ever global 24-hour broadcast about space and the role of asteroids in our solar system. Asteroid Day LIVE, produced by Asteroid Day and sponsored by OHB, BCE and the Government of Luxembourg, will be distributed around the world via a dedicated SES satellite network. The 24-hour live broadcast will be hosted by Professor Brian Cox, prominent British physicist, author and BBC commentator, who will be joined in studio and around the world by famed astronauts, and expert scientists, technologists and researchers in planetary science. Viewers across Europe can see the special broadcast via the Astra 1 satellite system at 19.2 East. In the UK and Ireland, a non-standard European satellite set-up is required to view programmes from Astra 1.